President Jokowi will arrive in Sydney tomorrow for an overnight visit, with trade and economics dominating the agenda. The president tells The Australian he will raise possible joint patrols between Australia and Indonesia in the South China Sea. @_DaveMcRae_ writes in the Financial Review about the context surrounding the visit. Lowy’s @ConnellyAL says not to get your hopes up about what can be achieved in the short term. Meanwhile, Indonesia looks to be headed to a legal stoush with mining giant Freeport over the company’s contract. Learning Indonesian: what’s the point? A Bandung-based instructor offers her perspective. 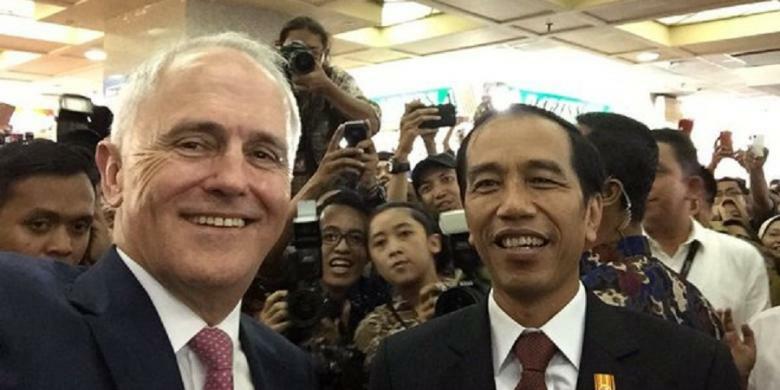 Indonesian citizens and diaspora can meet President Jokowi at a special event in Sydney this Sunday. See the Eventbrite page for full details.